Large and bright reception room, open-plan integrated designer kitchen, very spacious bedrooms. Plenty of natural light and a stylish 4 piece suite bathroom. Benefits from 24 hour security and concierge service. 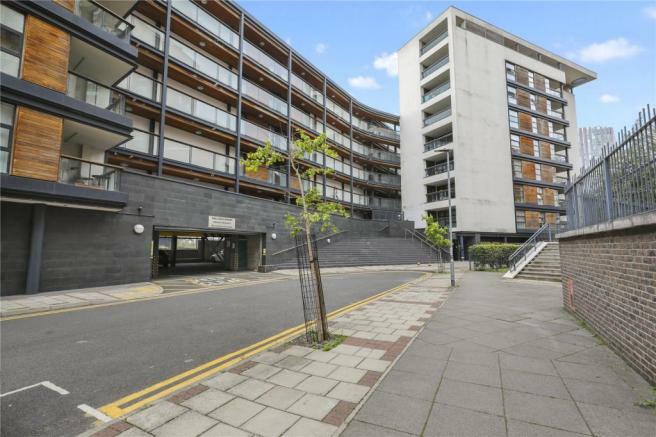 The property is located close to shopping facilities and enjoys easy access to the City and Canary Wharf. 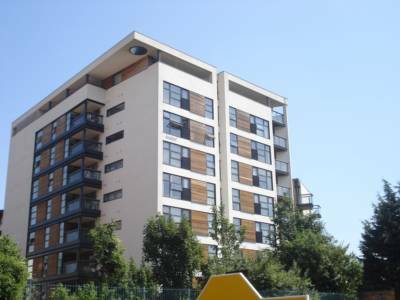 Walking distance to a fantastic selection of shops, bars and restaurants. EPC Raiting - B.